Nashville, TN – The Nashville Sounds have announced that Rick Sweet will serve as the team’s field manager for the 2014 season. The 61-year-old Sweet becomes the 25th manager in the Sounds’ 37-year franchise history and will be joined by a returning coaching staff. 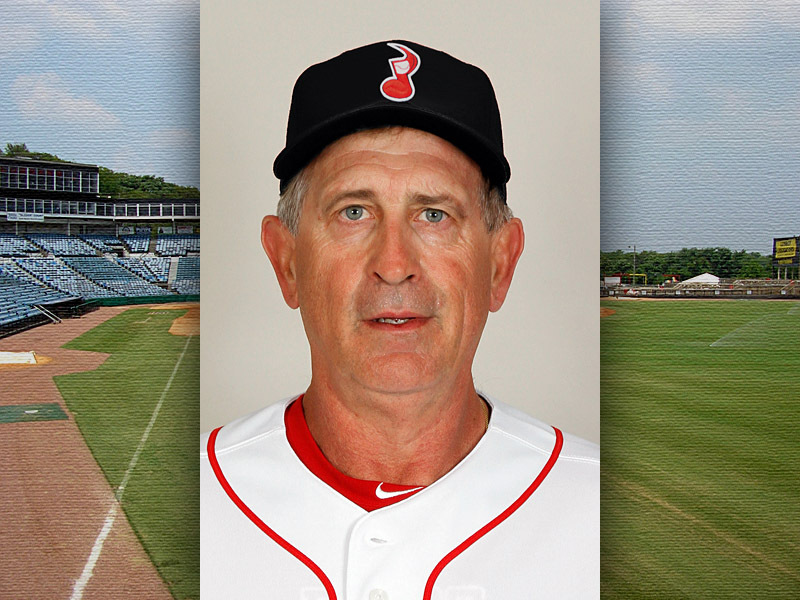 Coach Bob Skube , pitching coach Fred Dabney, trainer Aaron Hoback, and strength & conditioning specialist Andrew Emmick all were previously announced as returning for another season in Music City in 2014. Nashville Sounds Manager Rick Sweet.